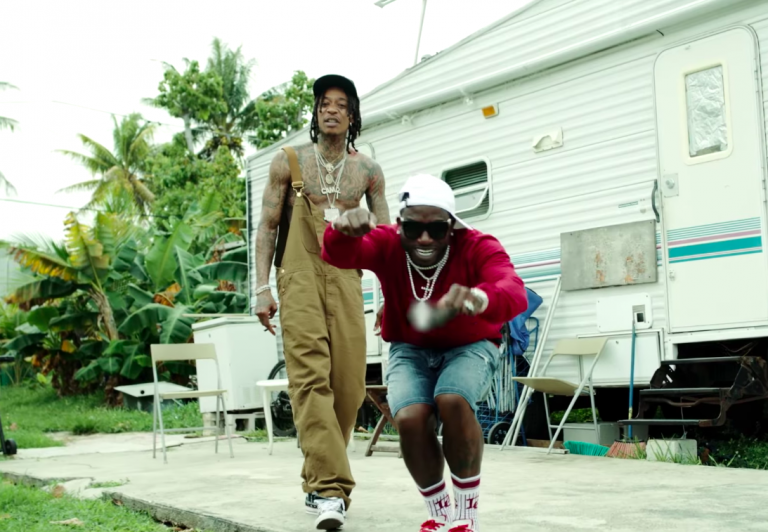 Home / Gucci Mane / VIDEOS / Wiz Khalifa / Video: Wiz Khalifa Featuring Gucci Mane "Real Rich"
Video: Wiz Khalifa Featuring Gucci Mane "Real Rich"
Wiz Khalifa and Gucci Mane bring the trap to the trailer park in this new video for their latest collaboration "Real Rich." The video for Real Rich comes a few days after Wiz released a new single featuring Swae Lee titled Hopeless Romantic. Both songs will appear on the Taylor Gang rapper's forthcoming Rolling Papers 2 album, which is due July 13th.